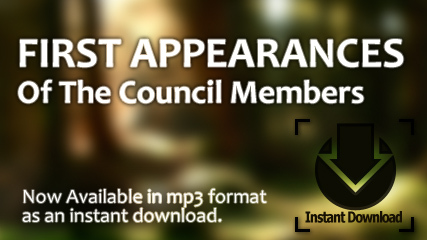 Eloheim and The Council » News » Change Your Life! My “Core Emotion” reading with Veronica and Eloheim has given me not only a new perspective on life, but has offered me the greatest gift of all – my TRUE self! Little did I know that my true self was hiding and being camouflaged in everyone else’s truth and reality. I’d forgotten who I authentically was, and to have that given back to me, is a miracle beyond compare. Eloheim’s questioning and incredible insight allowed the true me to emerge, and brought out things I had long since buried and written over, with all the blur of the outside world. 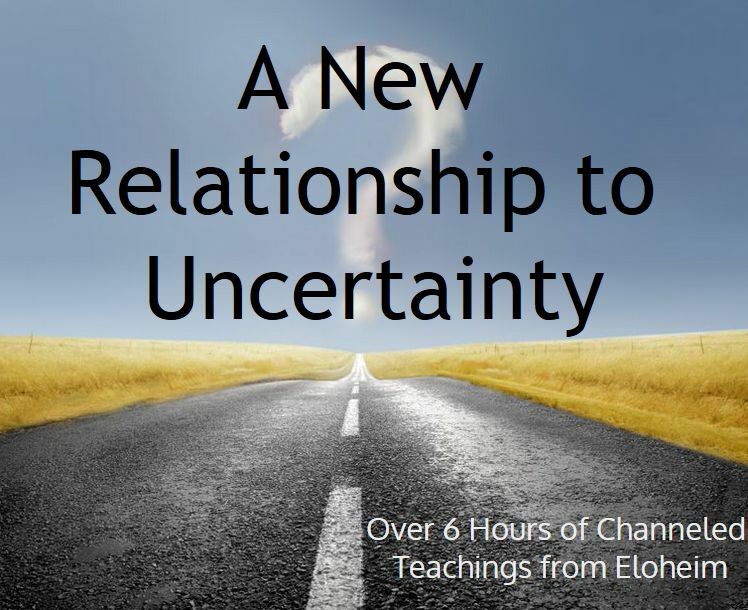 The clarity they offered me, allowed me to discover why my life has been the way it has and why I’ve lived a ‘half-life’ full of subsistence and survival. Not only that, Eloheim have given me so many tools to reinforce my new realizations and to regain my health and who I once was. It feels like being reborn, and has taken the absolute pressure and anxiety I was feeling, off me, so that I can begin to live a fruitful and enjoyable life once again. For me!! Infinite gratitude and appreciation Veronica and Eloheim. You have changed my life. Some devices are having trouble with the booking software. 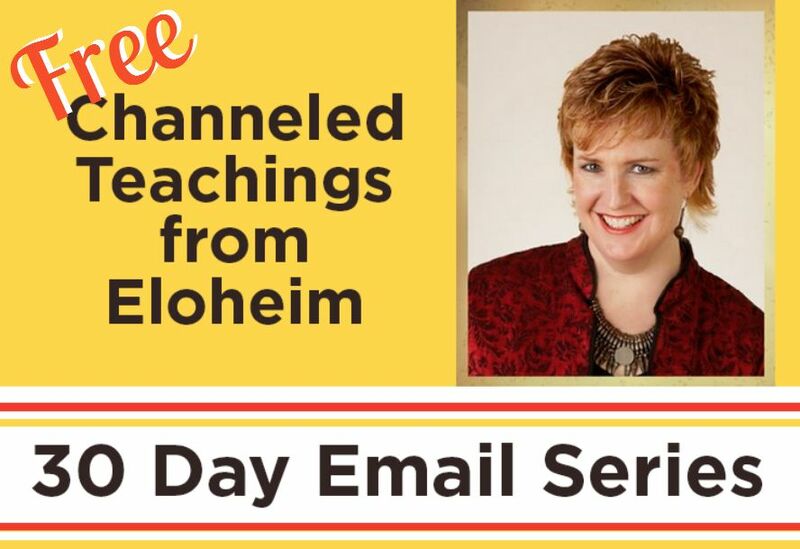 If you have ANY trouble, simply email eloheimchannel@yahoo.com and I will add you to the calendar manually.